All the way down the Apennines, gli Italiani are surrounded by a sheer embarrassment of riches. From Puglia to Piedmont, Trieste to Trapani and everywhere in between, they live among some of humankind’s most exquisite achievements in art, music, architecture and gastronomy. But beyond frequenting its opera houses, osterias, and blithely passing by forums and forts, the Italians also get to play among envy-stirring natural assets, including soaring alps, volcanic islands, fog-enveloped vineyards and turquoise grottos. La dolce vita indeed. The wellspring of the Slow Food movement, Italy’s Piedmont region is a holy grail of gastronomy. Explore the jewel-box cafes and traditional osterias of Torino serving rustic yet refined cuisine such as egg-yolk tajarin pasta and true white truffles. The birthplace of solid chocolate, the town is home to chocolatiers with elaborate displays of gold-foil-wrapped ignots named gianduiotti. 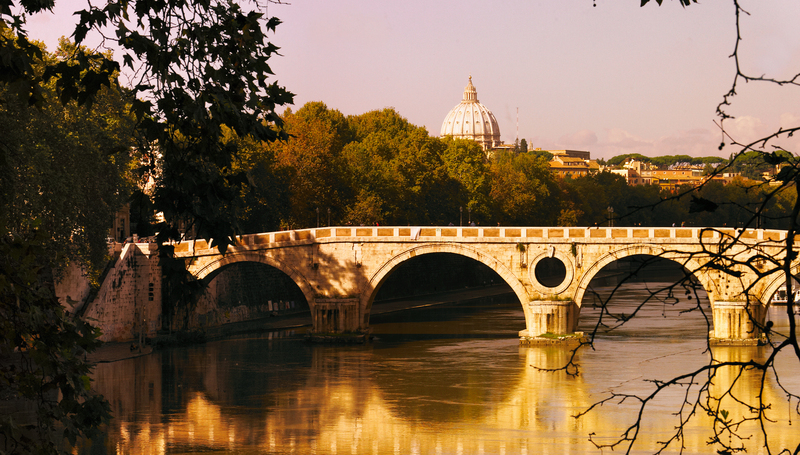 Tour Europe’s largest market, the Porta Palazzo, at the periphery of the regal palaces of the Savoy, to take part in the daily life of arguably Italy’s most elegantly refined city. Join a world-renowned sommelier on a harvest and tasting tour of the legendary cantinas of Barbaresco, and stay at the Castello di Verduno, a winery estate constructed in the early 1500s that once belonged to the Savoy royal family. Its restaurant matches Piemontese cuisine with Barola and Nebbiolo wines from the property’s cellars. 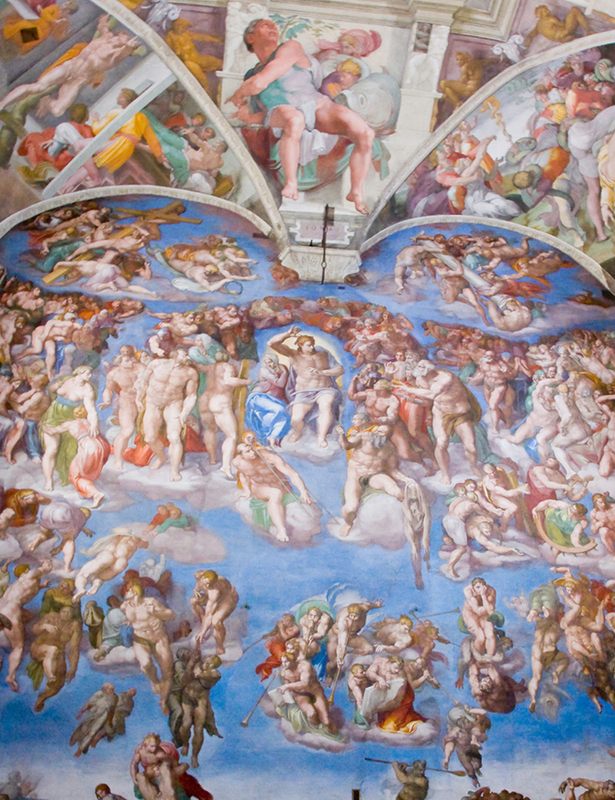 Walk the marble floors of the Sistine Chapel and see the Pope’s usually off-limits private chapel during a private, after-hours tour with a Vatican lecturer. 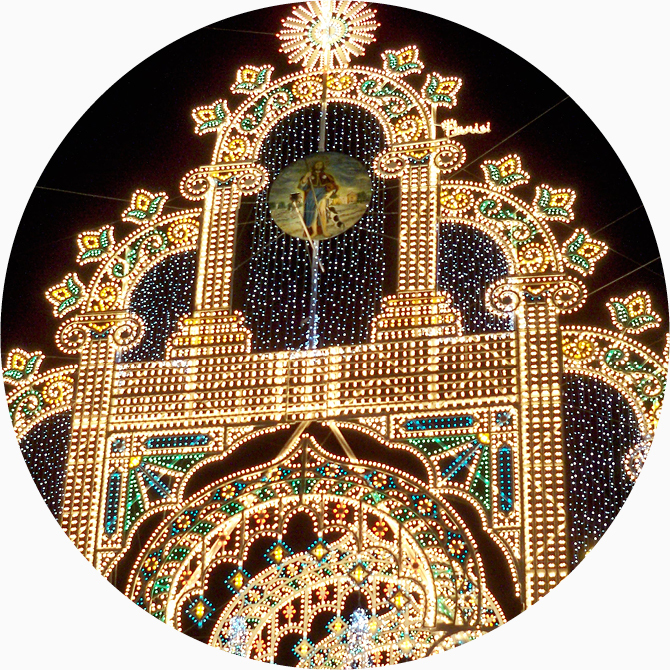 Stand before a display of lights and fireworks in honor of Saint Domenica during the notte delle luci (night of lights) in the Puglian town of Scorrano. 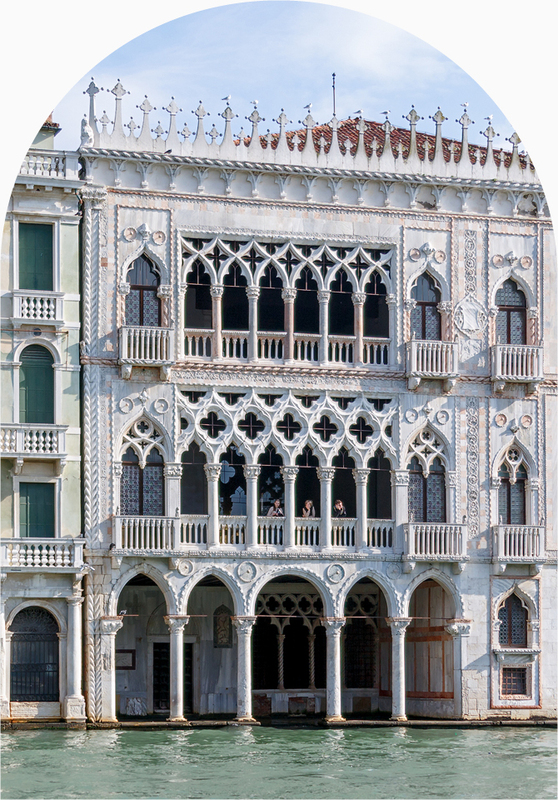 Experience an authentic Venetian banquet in a 16th-century palazzo overlooking the Grand Canal. An active volcano signposts the drama and beauty of southeastern Sicily, a region as rich in history as natural beauty. Each city in the cluster of Baroque masterpieces here offers a unique experience—the chaotic seafood market of Catania, the indulgent pasticcerias of Noto, the Greco-Roman past of Syracuse and the precious antiquities of Modica and Scicli. 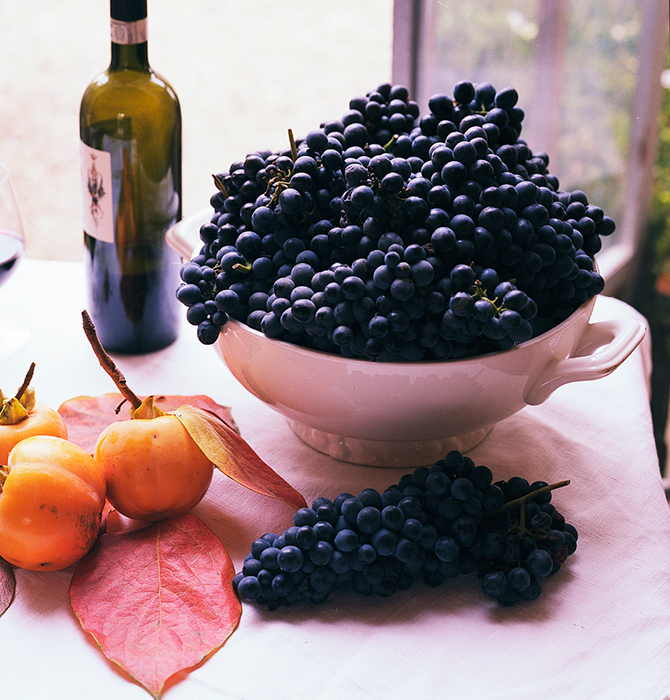 Venture to the edge of Mt Etna to taste some of Italy’s, and the world’s, most innovative and sought-after natural wines, stopping on the way to taste true Pistacchio di Bronte. 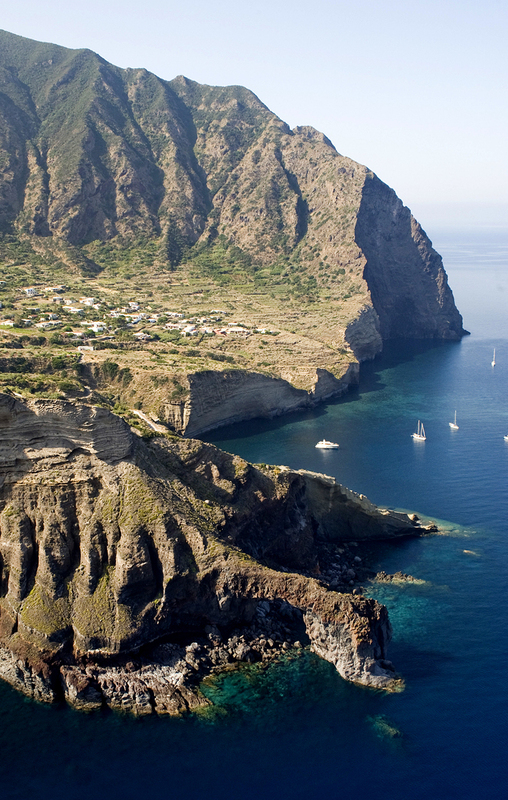 Then wend your way up the coastline before setting a course for the Aeolian Islands, an archipelago of raw beauty and languid charm. Thank you for your interest in Italy.